Last Summer, a little seed of a dream was planted in me, to take what I have learned through 4 years of soul-searching & abundant growth in the midst of supreme tragedy, & turn it into something I could use to benefit others. My greatest heart’s desire I’ve been slowly hatching is to teach & speak, sharing the wisdom I have uncovered through 20 deaths, 4 moves, the loss of my home, job, car, baby & so much more. So, three months ago, I decided to start BELIEVING BIG, taking risks on my dreams, & waking up to do something that TERRIFIED me once a week! Haha! My first big SCARY dream was to host a “Mindful Mamas” 6-Week Course teaching other Mamas like myself how to reclaim their joy, discover magic & miracles, uncover & address the pain & fear that was holding them back, & begin pursuing their passions & purpose again. Tearing up expressing my gratitude to these Mindful Mamas just before announcing they ALL had won the Giveaway for a COMPLETE MAKEOVER at Advanced Hair Designs. I could never have imagined how miraculous and transforming this class would be for myself AND the amazing, beautiful Mamas who opened their hearts to attend each week. The magic and miracles that transpired were mind-blowing. A space to host the class was generously provided. Out of the blue, a woman offered a full scholarship so a woman in need could attend. To top it all off, a dear friend who owns a Hair Salon donated COMPLETE MAKEOVERS & prizes to every single woman who finished the class!!!! 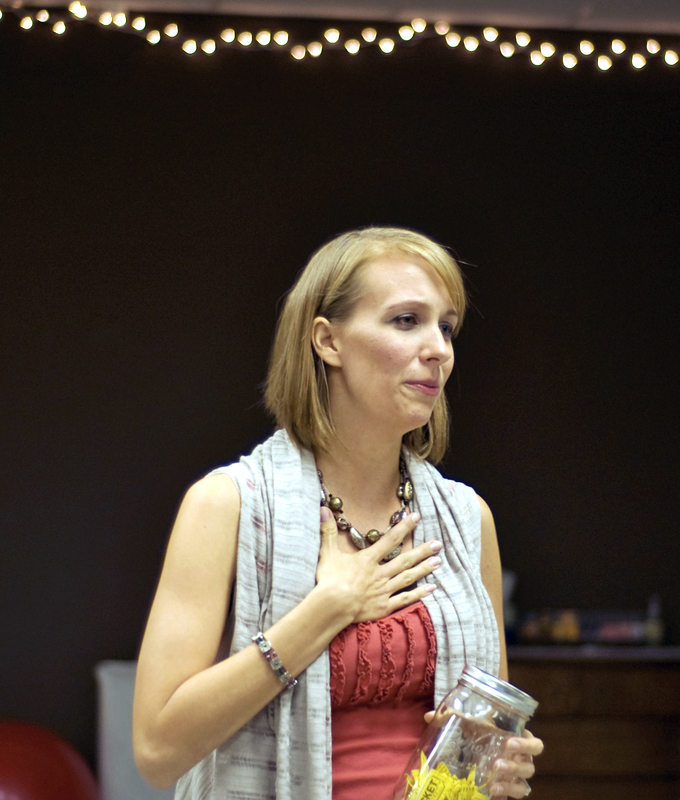 At our last class, many tears of joy & healing were shed. As I sat there listening to these Mindful Mamas share what they had gained from the class, tears streamed down my face. It was at that moment, I realized I had done it. I’d taken the risk to blossom, and in my unfolding, had given way for others to unfold as well. It was my dream come true. To give purpose to the pain of 4 years & see it help others – it is the greatest feeling I have ever known. I am not the same woman I was 3 months ago. I can never go back to that scared girl who hid her true strength and beauty from the world. These women? I think they feel same. They will never go back to withholding their gifts from the world. They see now, that the greatest gifts they could give their families, their children & themselves, are the gifts of fulfilling their passions & purpose on this Earth. The leaps & bounds each of these women have made in their lives these last 2 months are awe-inspiring. I am so amazed by them because they are now, also, FEARLESSLY & BRAVELY living their dreams. Here are just a few of the comments these Mindful Mamas shared on how this class affected them. “I would recommend this class in a heartbeat as I believe all mamas would benefit from it. It is life-changing. It opens your eyes to a new world, a new perspective. This class is full of incredible tools to shift your perspective, and open into a life that you love. Megan is amazing and radiates passion as she teaches.” ~ J.B.
“This class empowered me to fight to live my passion, for myself and my family. It showed me that I can be happy NOW, just by appreciating what I have and changing my perception of the things I cannot change…I left every class with a smile, a joyful heart and an amazing attitude.” ~K.S. 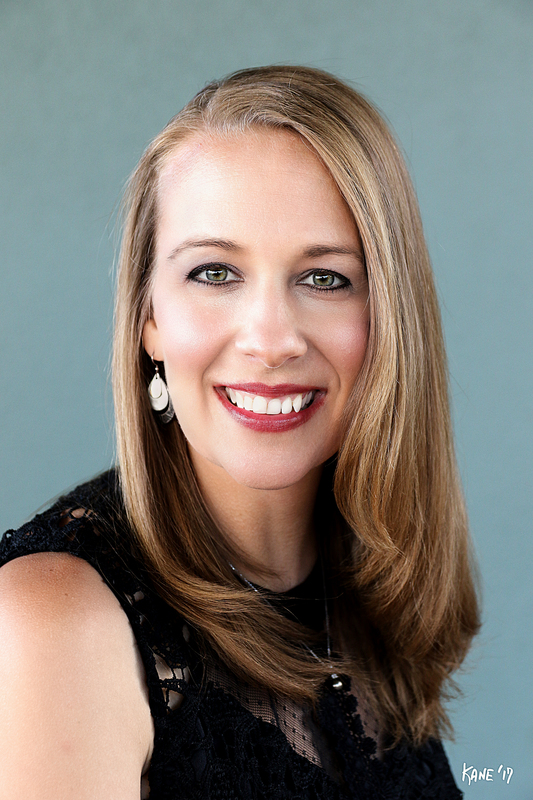 “Mindful Mamas impacted my life by giving me the insight and confidence necessary to dig deep within myself to figure out what was holding me back from being happy and living the life I wanted.” ~H.J. “So Profound! Megan takes practical life experiences and shows you the ‘magic and miracles’ in them. I feel so blessed to have had the opportunity to attend…Mindful Mamas gives you the opportunity to reconnect with your dreams and others….I cannot thank you enough for reaching out to all of us and sharing your wisdom. You created a comfortable space for sharing and being vulnerable enough to create true connections with others.” ~S.G. 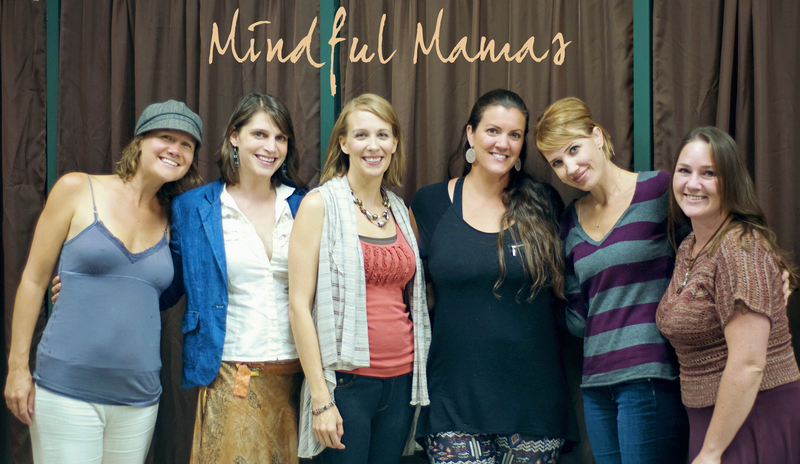 A few of my amazing Mindful Mamas who completed our first 6-week course, and became sacred sisters in the process. I am so thankful and grateful to each and every single woman who attended this first round of classes, to Arin Thrine of The Shiva Shack for providing a warm, comfortable space for us, to the generous scholarship and Makeover donors, and to all those who supported this dream of mine. Seeing these women unfolding even more into their radiant selves has been one of the greatest honors of my lifetime. how wonderful to help others touch the beauty, compassion and joy available with each mindful breath!